Warren Huse '55 book "Celebrate Laconia: 125 Years of the Lake City"
Warren Huse '55 has completed a book, commemorating the 125th anniversary of his hometown, Laconia, NH, as a city. 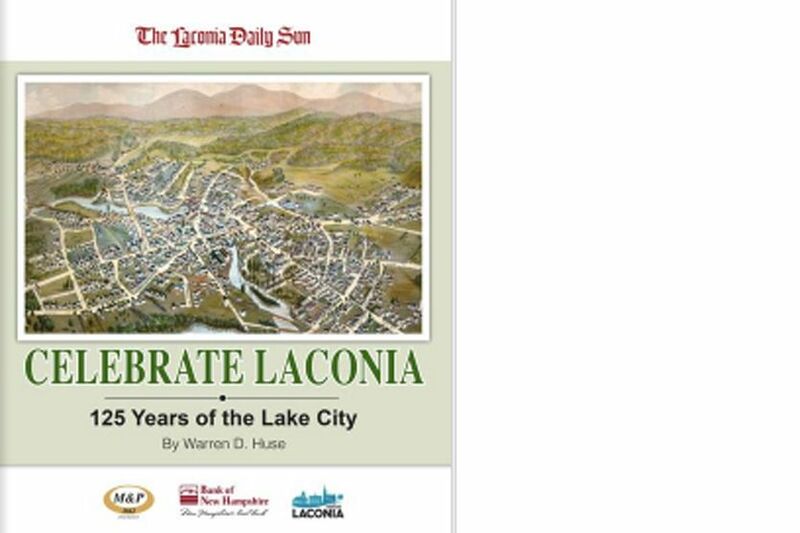 Due out in December, "Celebrate Laconia: 125 Years of the Lake City" is a hardcover coffee-table type book of 160 pages, published by The Laconia Daily Sun, the newspaper for which Warren is still writing a weekly local history page. He has selected images from the collections of the Laconia Public Library, the Laconia Historical Society, and from private collectors. This compilation is a tribute to the “City on the Lakes,” to the people who have made it great, and to the photographers who “froze time” so that we might better understand our past.